Alexa doesn't discriminate. If Amazon's smart speaker hears its name, it will respond to the voice talking to it—even when that person isn't really there. One of the unintended results of our growing world of voice-activated devices and assistants is that they can be inadvertently set to a task. We first caught a glimpse of that problem two and a half years ago when an Xbox One ad woke Xbox consoles across the globe. More recently, Amazon’s Alexa ended up inadvertently obeying a command from broadcast TV to make a purchase on Amazon—or at least that’s what some Echo owners claim. It all started a few days ago when a 6-year-old girl in Texas asked Alexa to “play dollhouse with me and get me a dollhouse.” Alexa quickly complied with the request and ordered the child a dollhouse from Amazon, as well as four pounds of cookies, according to CBS DFW. That story was funny enough to land on the morning show for the local CW station, CW6, in San Diego. Right at the end of the morning segment anchor Jim Patton said, “I loved the little girl’s take on it ‘Alexa ordered me a dollhouse.’” Oops. A later news broadcast on the CW6 said Echo devices all over the San Diego area were trying to order dollhouses on Amazon when they picked up Patton’s comment. It’s not clear if any of those purchases actually went through. Why this matters: Inadvertent purchases via digital assistant is really just a new version of an old problem. For as long as there’s been an App Store children have been buying digital goods inside mobile games racking hundreds (and sometimes even thousands) of dollars in the process. To ease the transition to an Alexa-powered world, Amazon says inadvertent purchases via Alexa can always be returned, and you can also require a customized four-digit PIN for authorizing purchases. Anyone who wants to avoid a news program or TV show like Mr. Robot from setting off Alexa can change the device’s wake word. You can’t create a custom wake word, but Amazon offers a few pre-set choices. Open the Alexa app on your mobile device and go to Settings > [device name] > Wake Word. 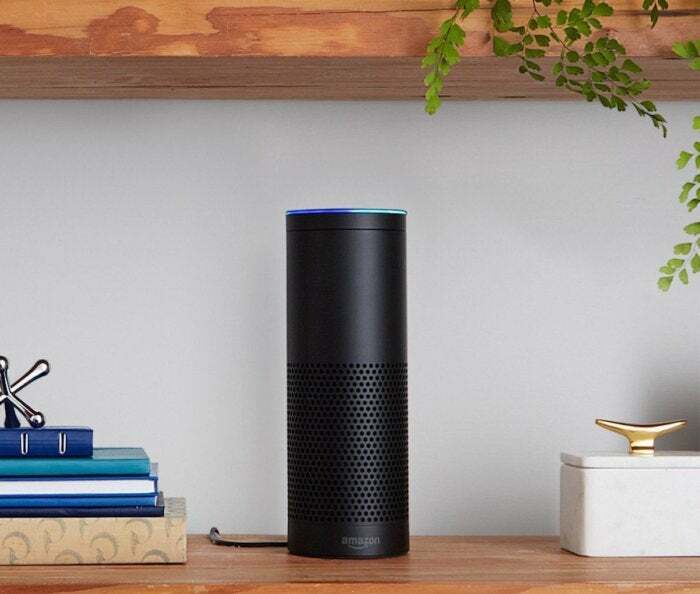 There you’ll be able to choose Amazon or Echo instead of Alexa. This story, "Amazon Echo speakers obey TV's command to buy a dollhouse " was originally published by TechHive.